It was an exceptional opportunity for life science entrepreneurs to meet and connect with startups in this evolving and exciting category. 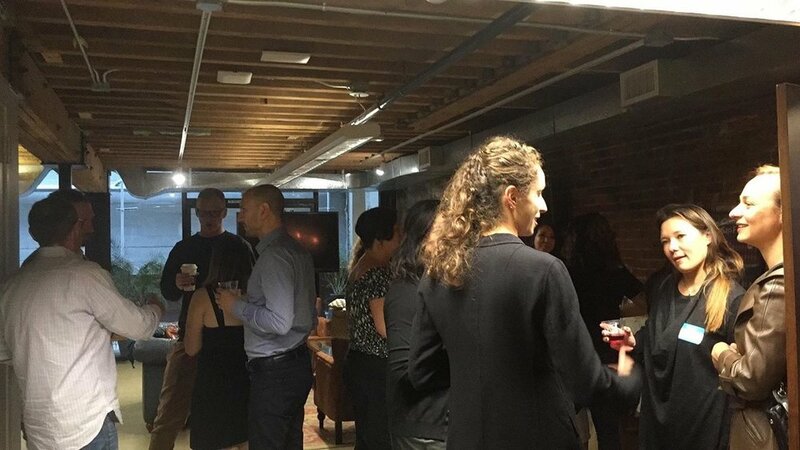 We invited FemTech founders, investors, and others interested in better products and services for female health to join us for an evening of connecting over light bites and drinks. 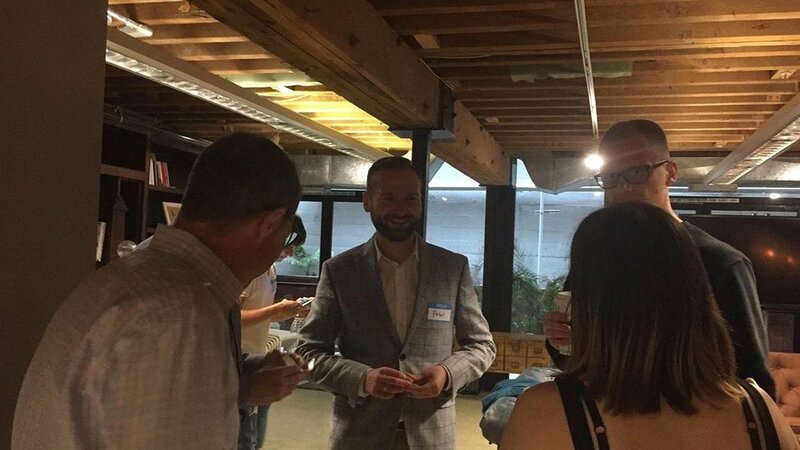 It was an intimate setting for interesting conversations with like-minded people who share a passion for innovation in female health technology. Throughout the night, we heard about the exciting future of the FemTech industry, updates from the FemTech Collective network of founders, as well as future opportunities with both FemTech Collective and CELS to grow your network and knowledge in this emerging field.